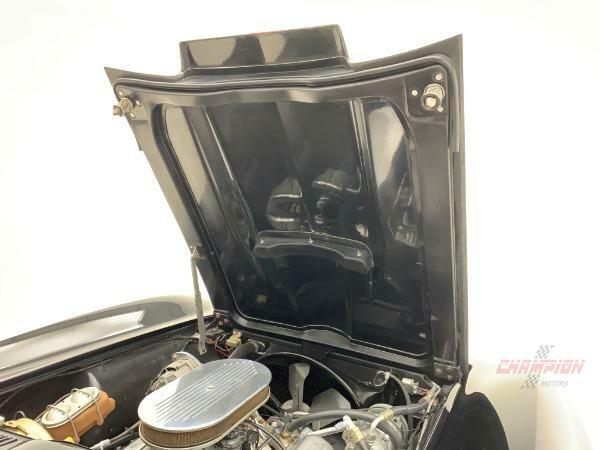 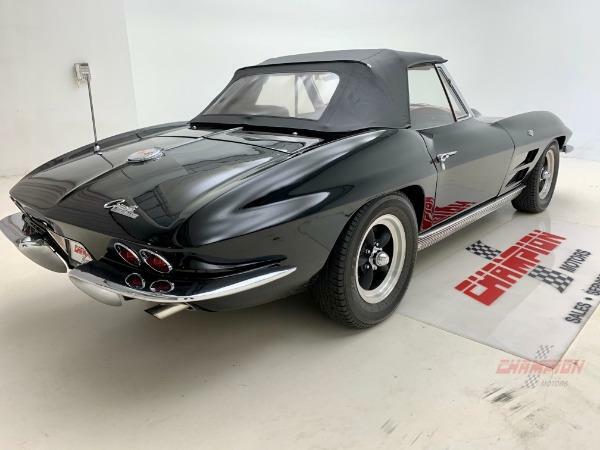 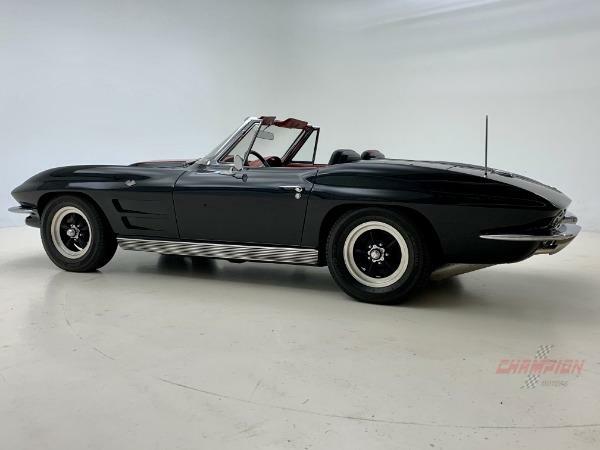 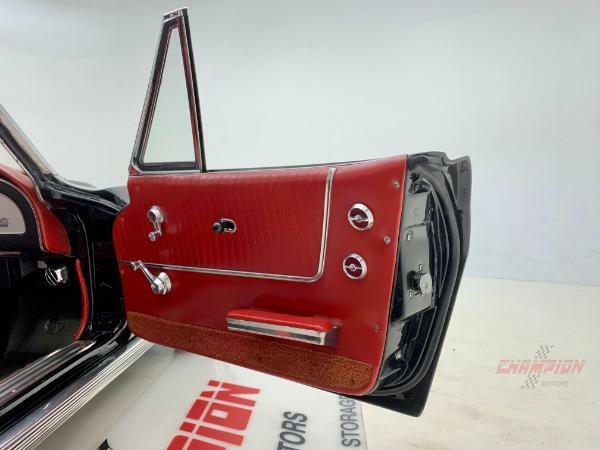 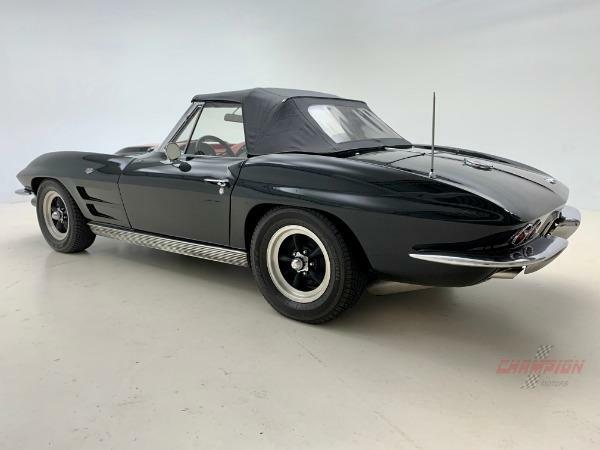 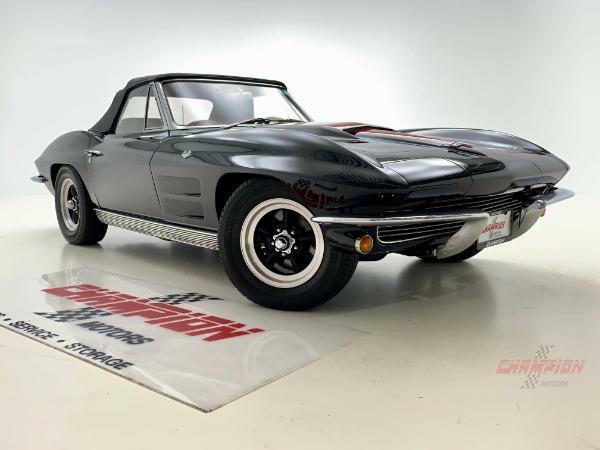 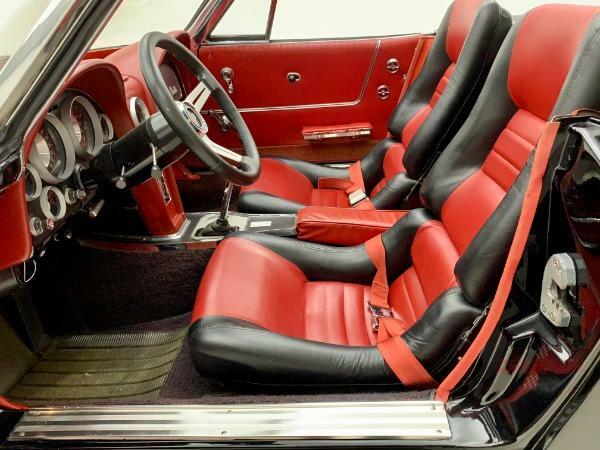 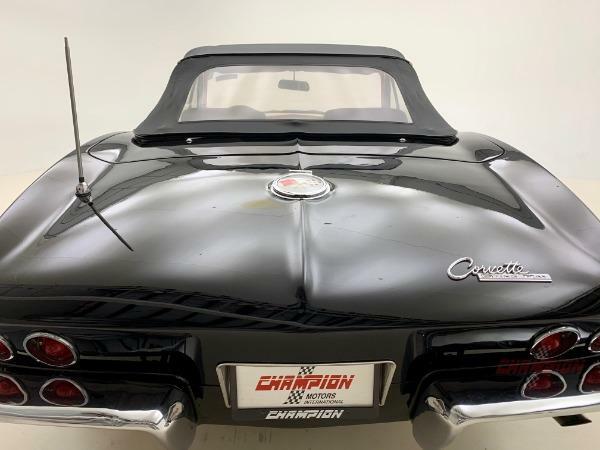 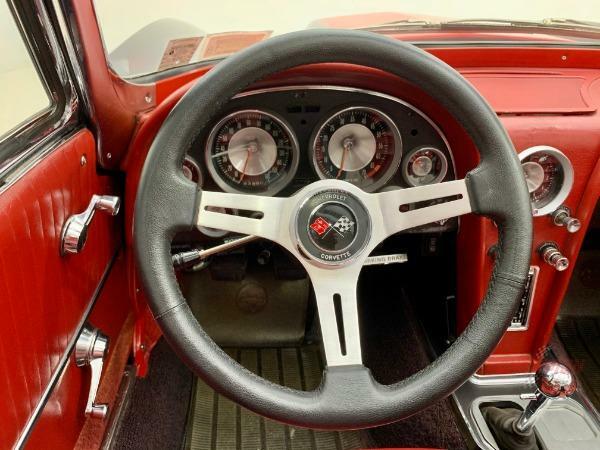 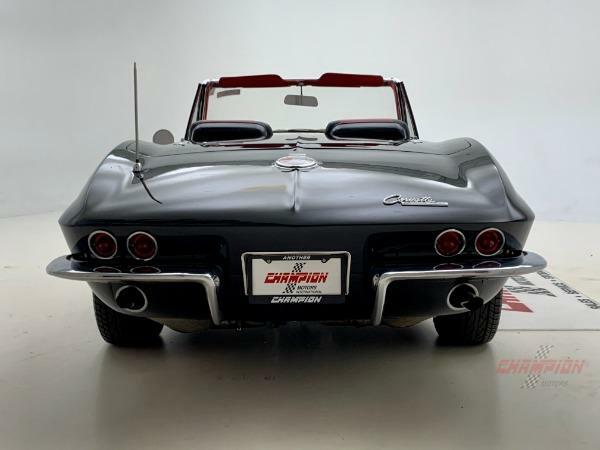 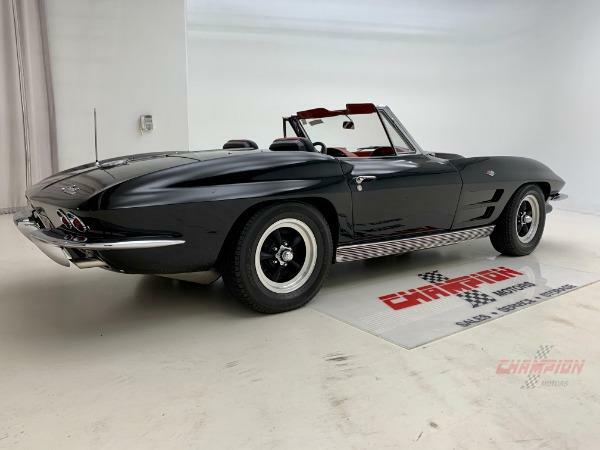 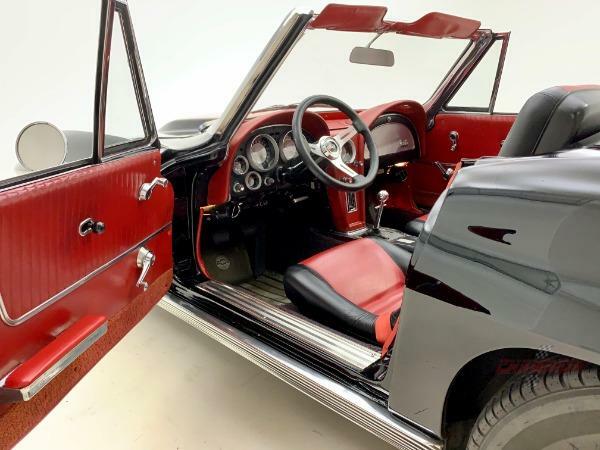 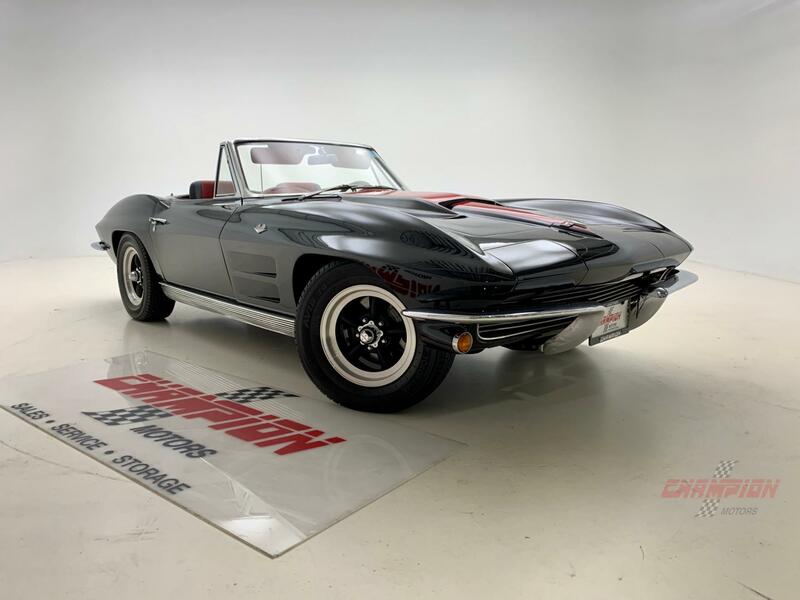 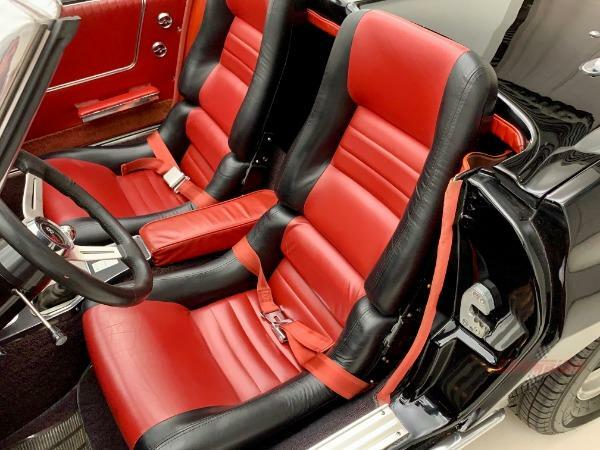 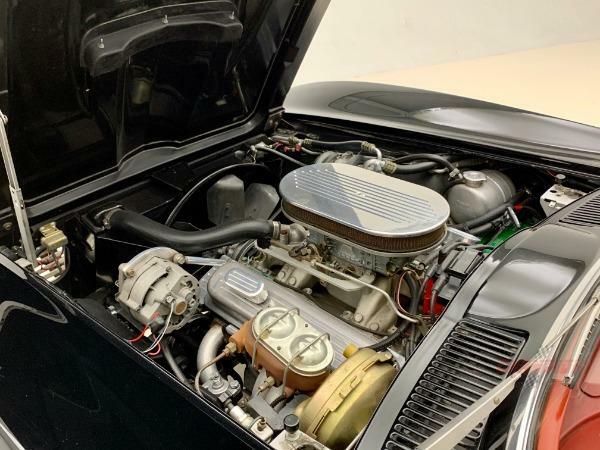 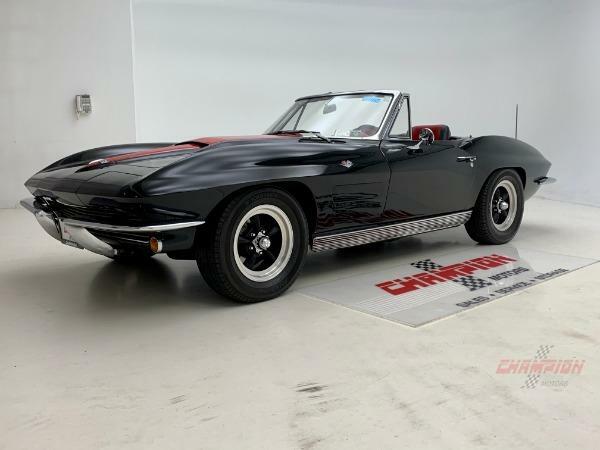 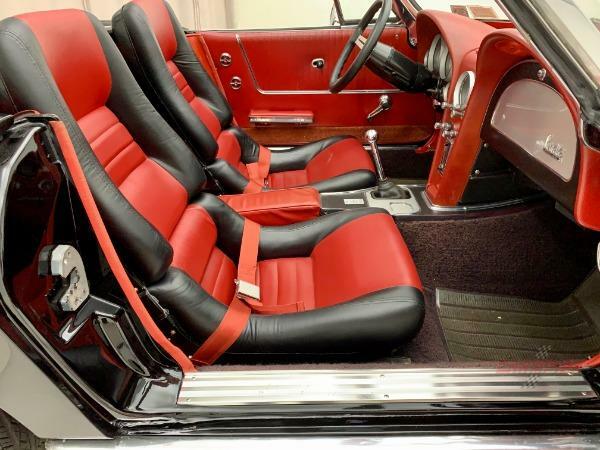 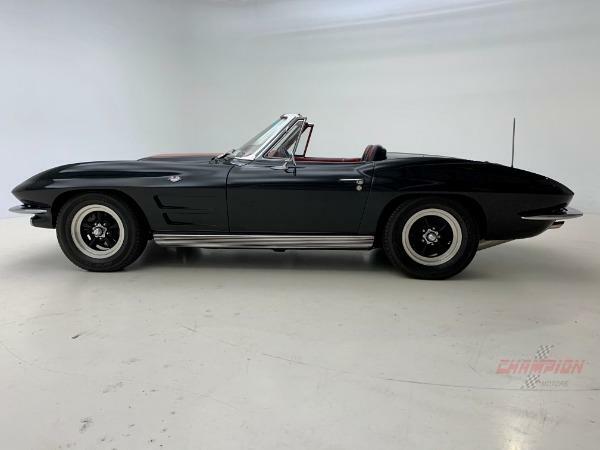 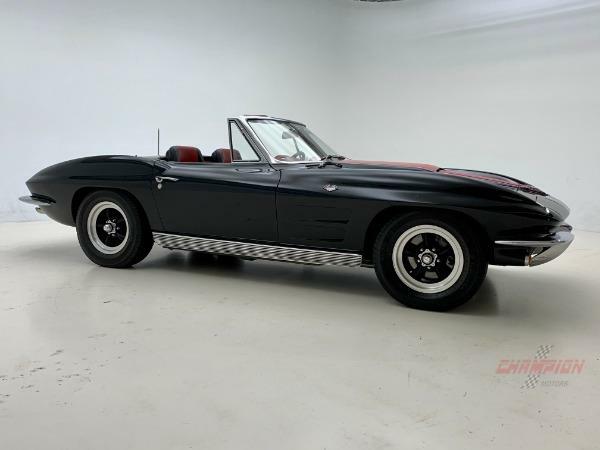 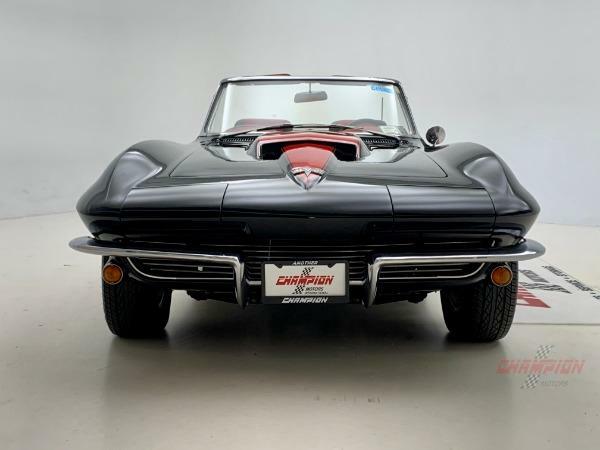 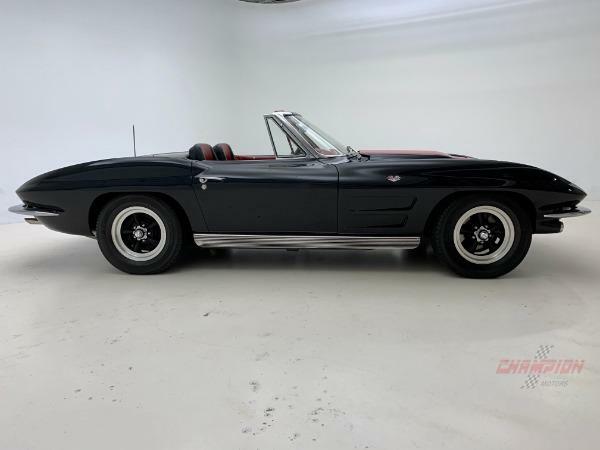 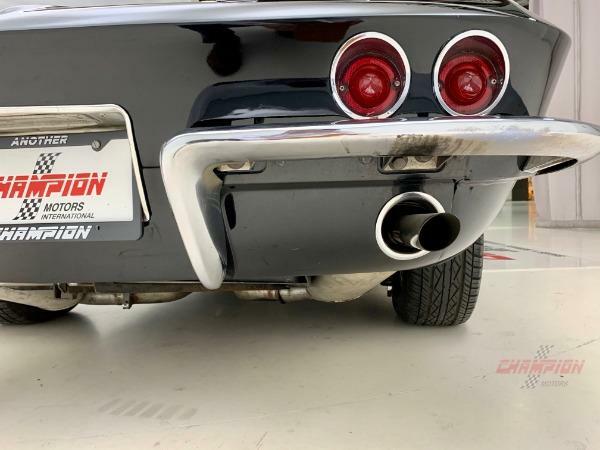 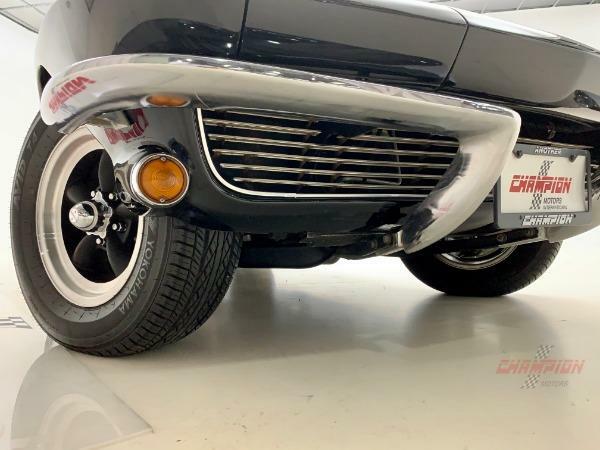 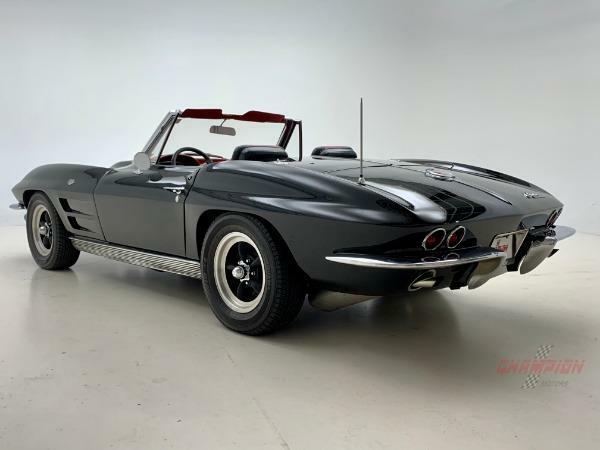 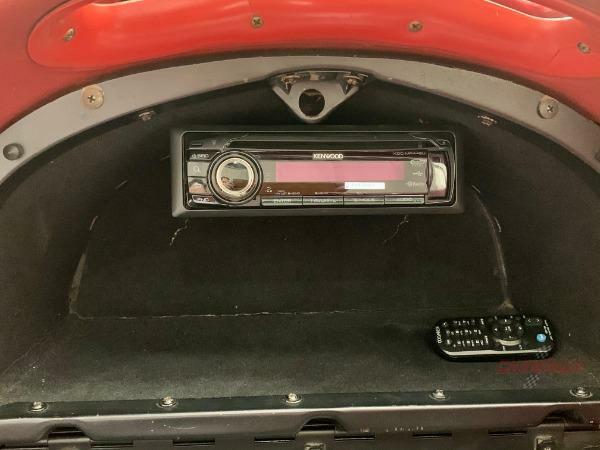 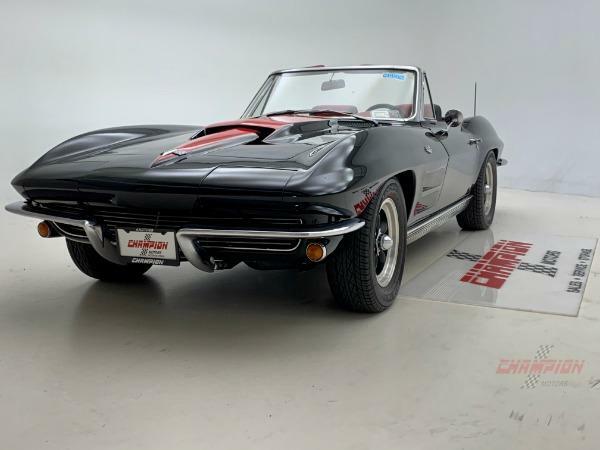 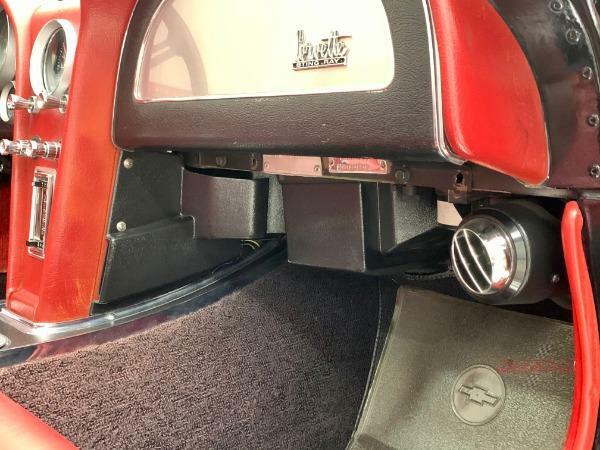 Champion Motors International is proud to present a fantastic 1963 Corvette Roadster finished in black with a red interior and custom red and black seats. 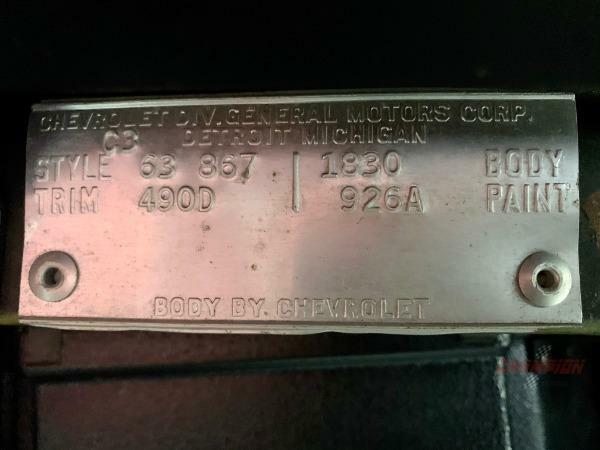 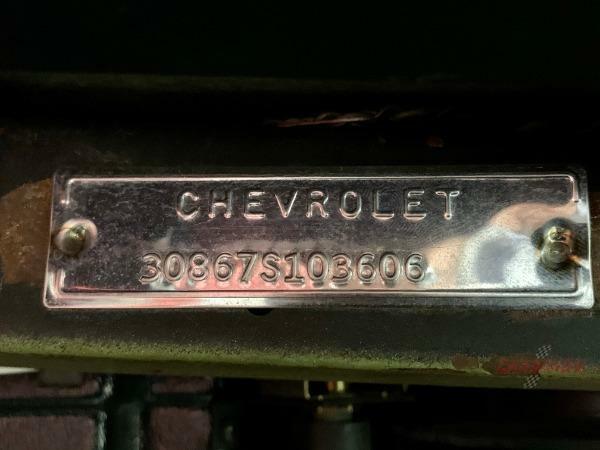 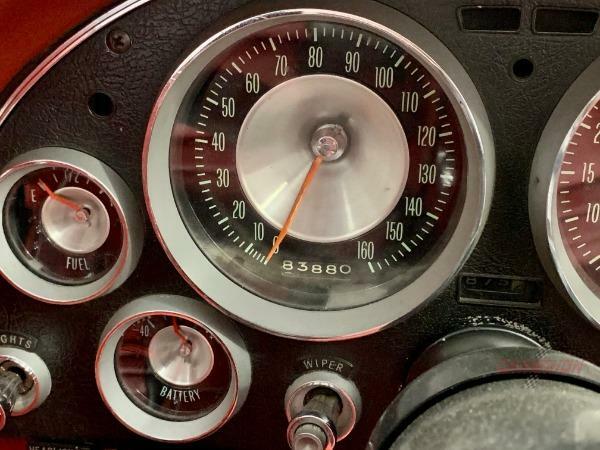 The mileage is 83,880, however, the engine has only 3,000 miles. 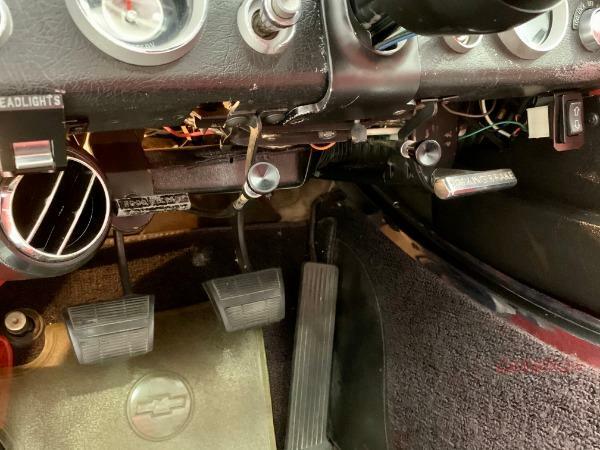 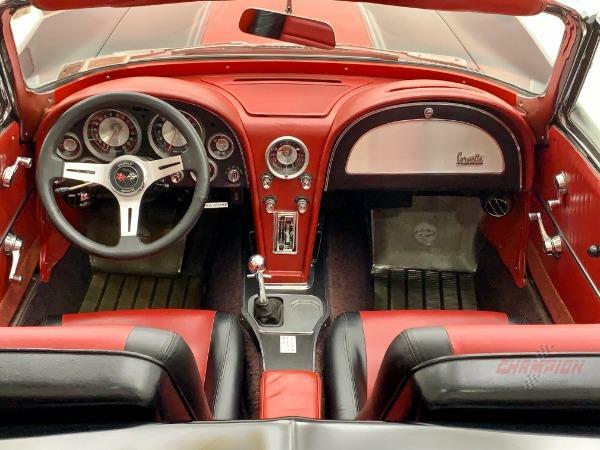 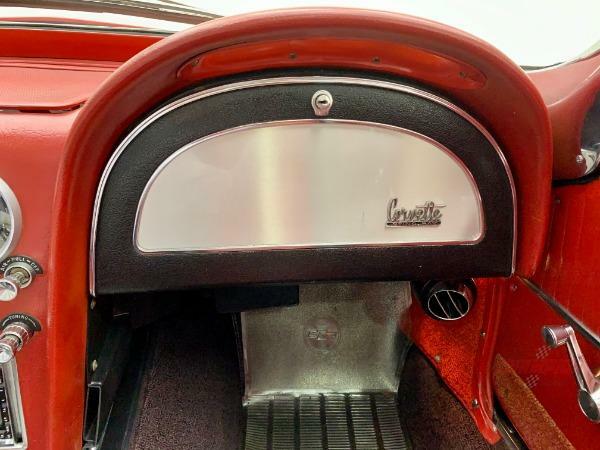 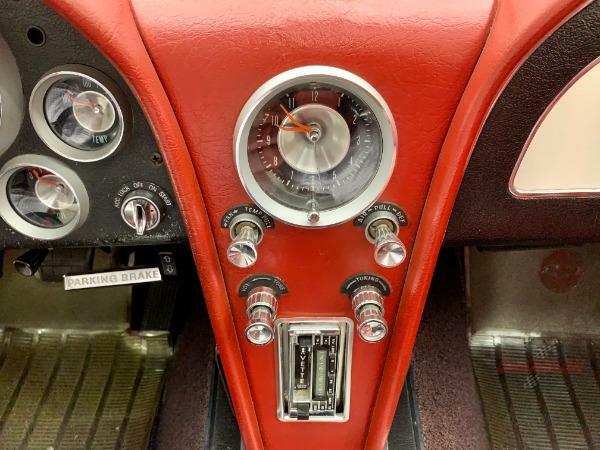 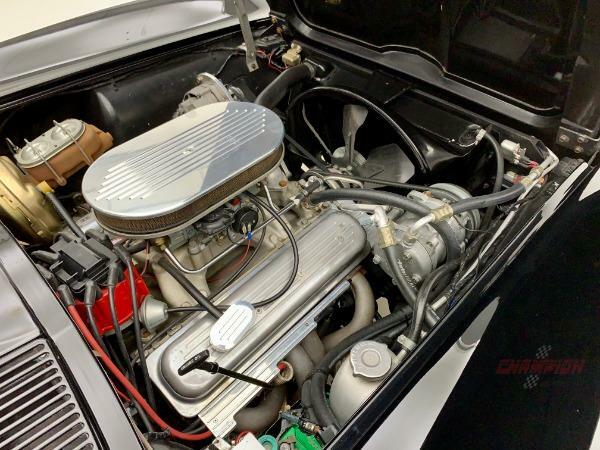 This 1963 Corvette has been fitted with tasteful modifications during a recent restoration. 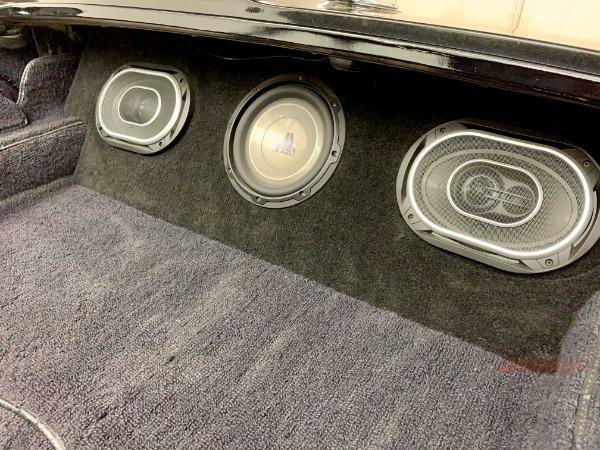 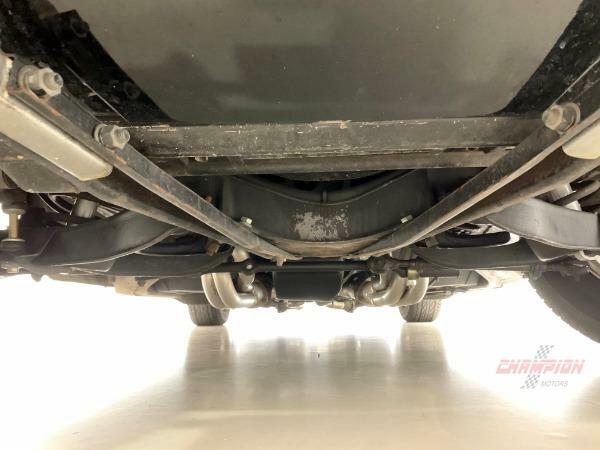 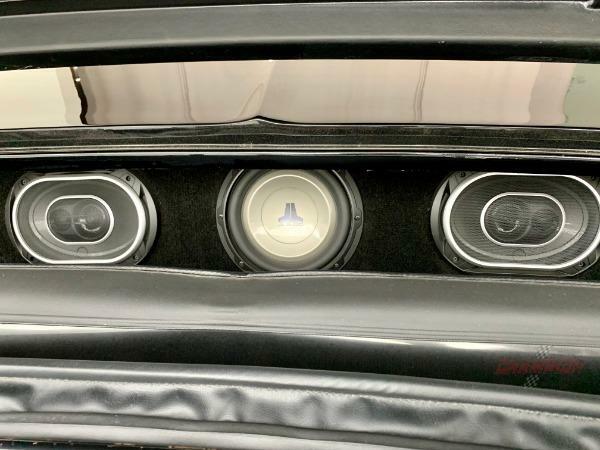 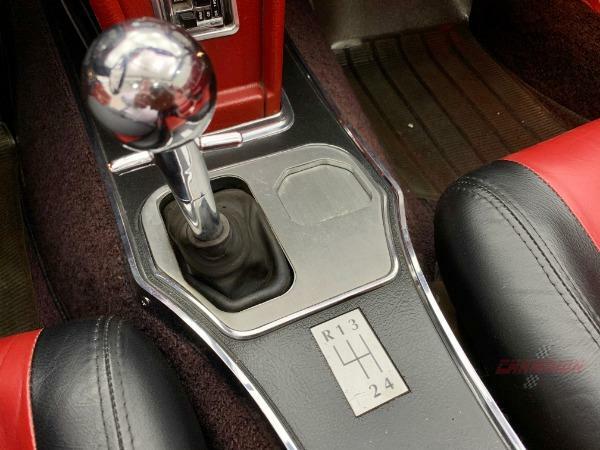 These modifications greatly improve the reliability and performance of the car. 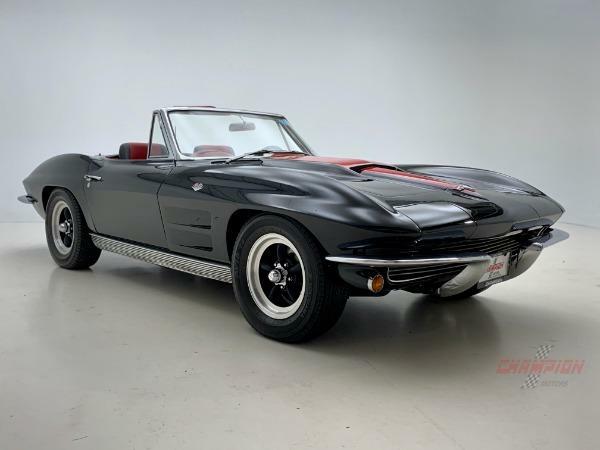 Features include a 420 horsepower 383 stroker engine with Holly Carburetor, 4-speed transmission, An upgraded 1967 Stinger hood, Upgraded suspension, 4-wheel power disc Brakes, Power steering, Tilt steering column, Air conditioning, High-quality stereo system with speakers hidden in rear, Custom interior seating, American Racing Wheels and more. 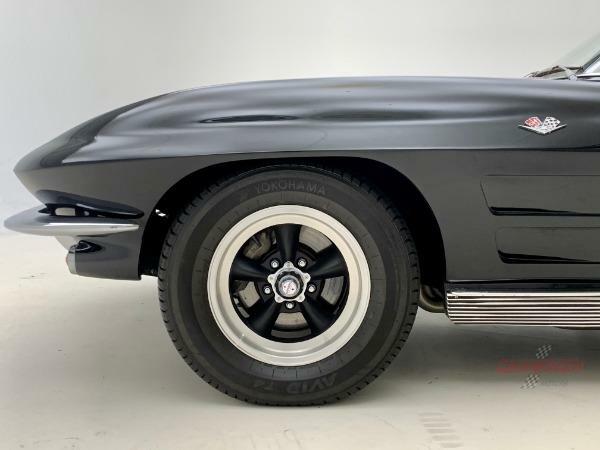 The next owner will seriously enjoy driving this Corvette everywhere. 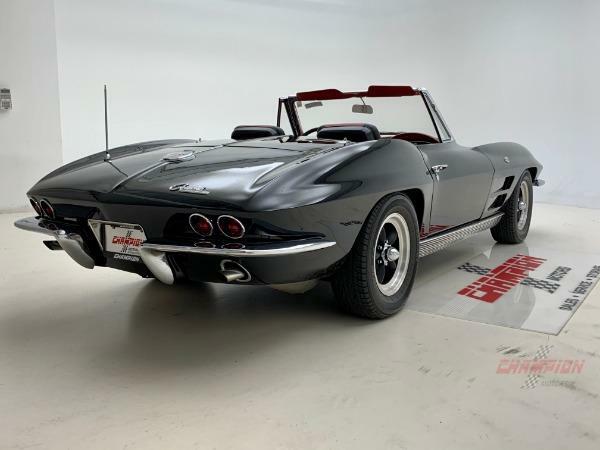 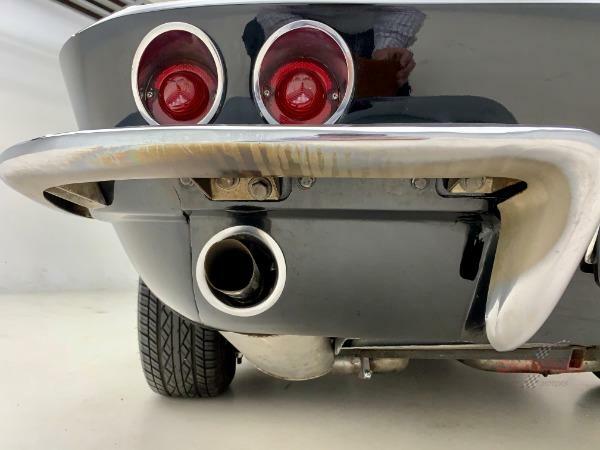 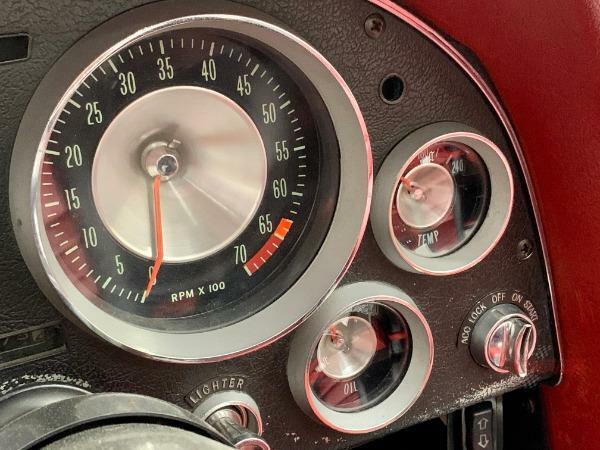 Whether you're driving around town or going to cruise nights, this 1963 Corvette will receive plenty of compliments wherever you go.